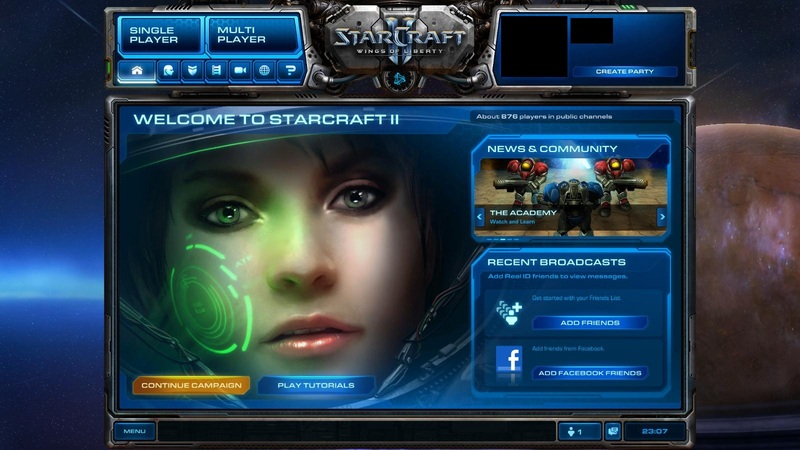 This is an exploit to change the in-game background screen in Starcraft 2. When looking at the ladder screen or the custom game lobby we can change that background. This will put your custom image in that area. For this to work Starcraft 2 must be closed. Can not be running. Also remember you can get in trouble for this. Many Korean streamers have their background altered and never received any punishment. So there is a chance but it will probably never happen. 2) Next find the image you want to use. Blizzard uses .dds as their picture files so a jpeg will not work. You can easily use Paint.net to make your images into .dds format. I would save this file to your desktop to make it easy. 4) We are now in the battle.net MPQ. In the MPQ navigate to Battle.net and then Double-Click on Shared. 5) Now drag the picture from your desktop into the right part of the editor. See below for an explanation of each section. Note: When you change your MPQ it will take up to a couple minutes longer to load due to the game reading the new MPQ file. Here is a breakdown of what each file name means, the size your image should be for best quality and what it does.